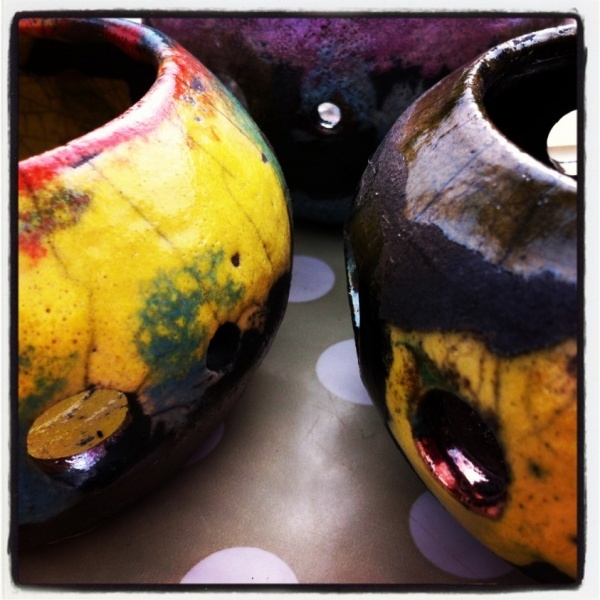 Saturday 16 August, Raku Pottery with Marvin Kitson of Muddy Fingers Pottery, 10.30am – 4pm, Leaplish Waterside Park. About Raku: Raku ware is a type of Japanese pottery that is traditionally used in Japanese tea ceremonies, most often in the form of tea bowls. 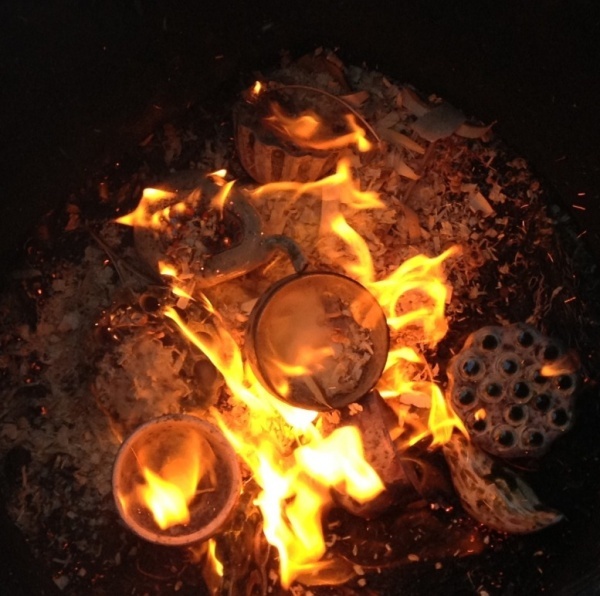 About the workshop: Marvin Kitson of Newcastle-based Muddy Fingers Pottery will be running two raku decorating and firing sessions at Leaplish over the course of the day (morning and afternoon). Participants can decorate a ready-made bisque-fired tile and pot with special glazes and watch the firing process, which uses a special kiln fuelled by propane gas that can be used safely outdoors. Cafe facilities are available at the Boat Inn, Leaplish.